What is gear to me? 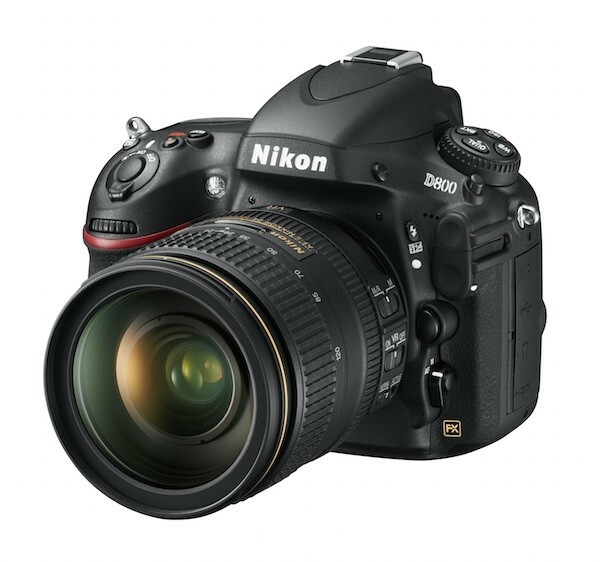 As a photographer I have been hooked on Nikon since my first SLR in the mid 80:s. Asked today to choose between Nikon and Canon I would simply reply ”they are equally good! ” They are just differently built, so pick the one that suits you and your personal needs the best. When it comes to comparing their features, I’ll leave that discussion before I even started. Truth is, that both brands constantly come up with new revolutionary technologies to facilitate your photography, and every time they are surpassing one another. – the photographer does not live in the camera, but in YOU. Remember that. On this page you can see pictures of the products I use. Press the product to read what I think about it. PLUS: Most things cis great with this camera. 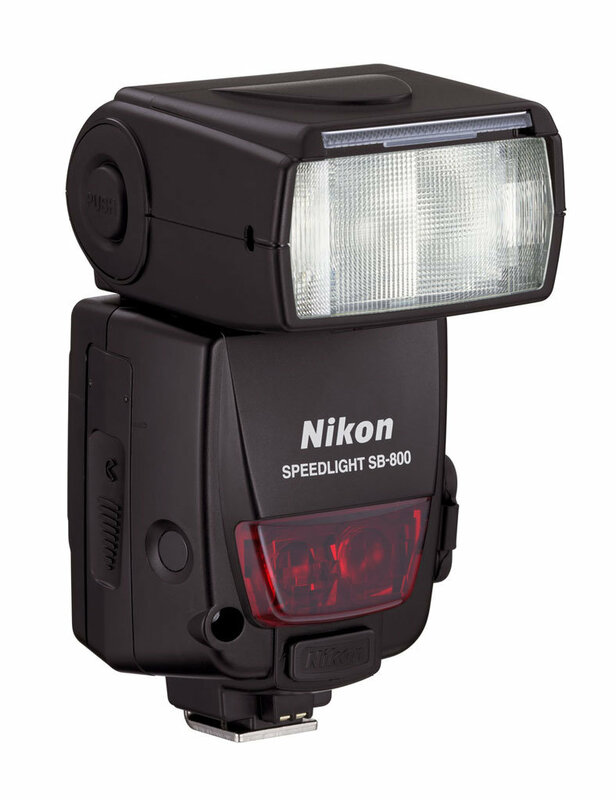 Unsurpassed image quality, amazing autofocus, really good ISO performance, insane resolution, great menus, weather resistant and a built-in flash to control your other Nikon Speedlights with. By far the best camera I have ever used. MINUS: Low-speed in continuos mode. It’s probably the only downside. PLUS: Does everything the SB-800 can and then some. The new menu system and controls are worth gold for an “on-camera” flash. Wonderful to be able to change the light distribution. Good holder for gels that also transmits the white balance directly to the camera. Recharge really fast with only four batteries. MINUS: Much larger than the SB-800. Not really quite as bright as the SB-800. The extra flash stands mount for srews are plastic. 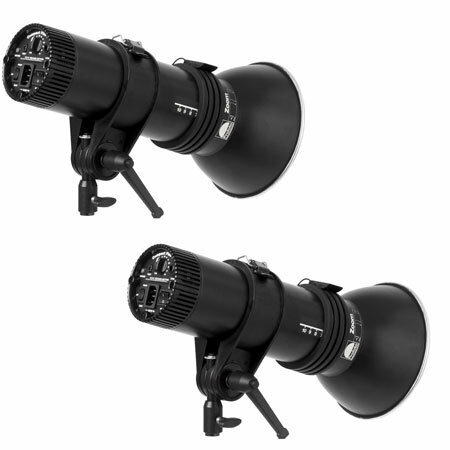 Flash foot is also slightly thicker, which makes it not suitable for all mounts. PLUS: Very versatile. 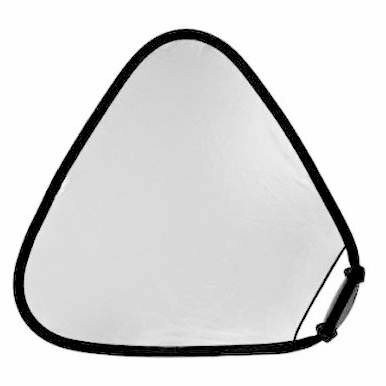 Can in some cases replace either a softbox or an octabox. Easy to change. Good quality. Do I purchase an umbrella again it will be probably be this kind even if I just want a a simple umbrella. MINUS: Tad shallow depth of the umbrella. Better for Speedlights than Studio lights, although it works fine in both. PLUS: Surprisingly incredibly much better than I thought. Good quality and absolutely wonderful with the included carrying case. Even the umbrellas are okay. A little small for large studio flashes. Otherwise nothing to complain about. It will probably be another package soon. 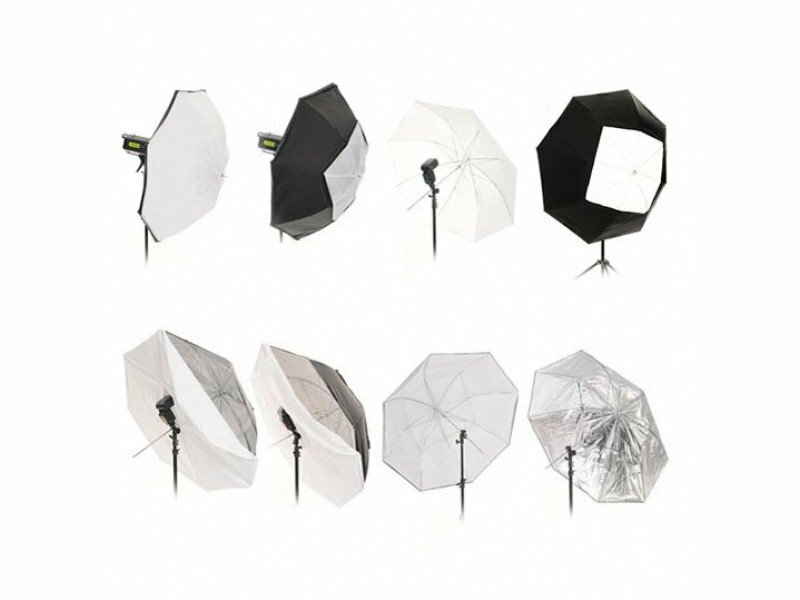 MINUS: Too small umbrellas for studio flashes, if you want large light sources. PLUS: Wonderful feeling and amazing pen. The scroll wheel on the side lift the entire experience. Quick buttons on the side really helps to make the tablet useful. The small size makes it easy to put it in your bag. 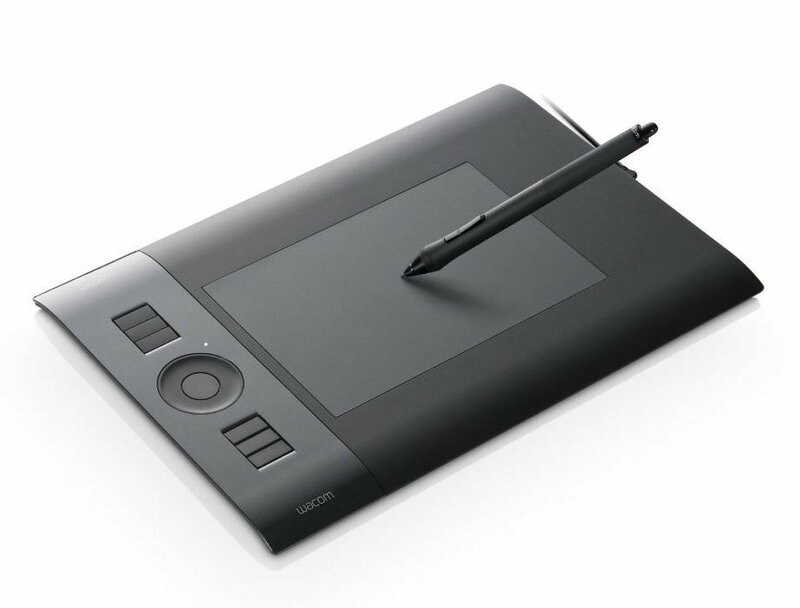 Many think that it is too small to work with but realize that it also means that you do not need to move your hand as much and thus you avoid repetitive strain injuries. Great format for editing. MINUS: Pity that the integrated display for each button did not fit the “Small” model. The option of an overlay that shows each function works, of course, but is nowhere near as good. Probably too small for the ones who makes design or art. 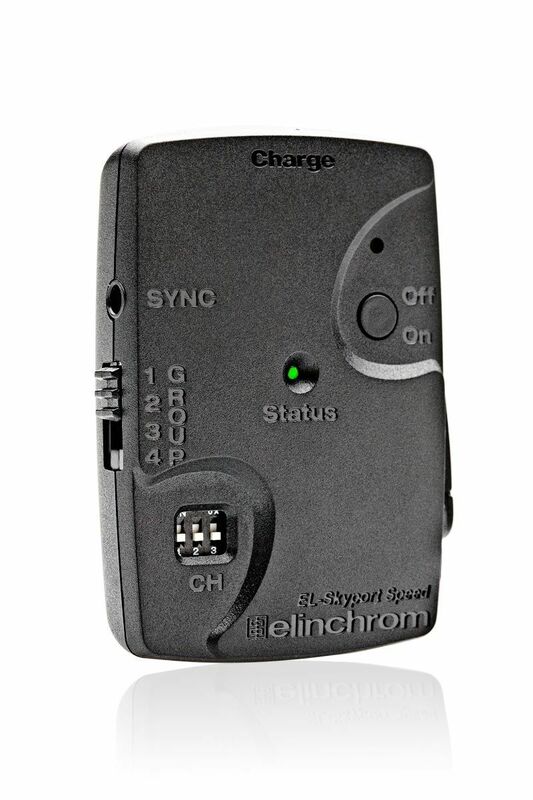 PLUS: Wow, what a quality, what light, the recharge-time, the feel, yeah, I’m in love with these. If you use theses strobes at maximum, it takes just under a second to recharge. Wonderful temperature in the light as well. Set white balance to daylight and just shoot and you will get correct pictures.. MINUS: Hard to classify as a bad thing, but they are a little too bright at times, ie. you can not reduce them as much as you want. Only to 1/16thl, which then becomes 37.5 w/s But if you need less strength, use your speed lights. PLUS: Everything. Quality. Looks. Pockets. Material. Weight. Comfort. And so extremely well thought gear in all aspects. I have the belt series, camera bags, backpacks and more from Think Tank and I would put the same text on all of them. MINUS: The only thing that’s wrong with it, it’s that it sometimes is hard the get your hands on in Sweden, and it’s a bit more expensive than abroad. PLUS: Best on the market. Once you use this you never want to use another again. Sure it only bounces your light, but the quality and comfort of this is unbeatable. Never anything other than Lastolite. PLUS: Stable as heck and good weight and material. The tripod center column can be turned 90 degrees, which is absolutely wonderful for macro photography. You can also tilt your legs independantly which can be really good if you shoot in places that do not have flat ground, or if you want to get really close to the ground. 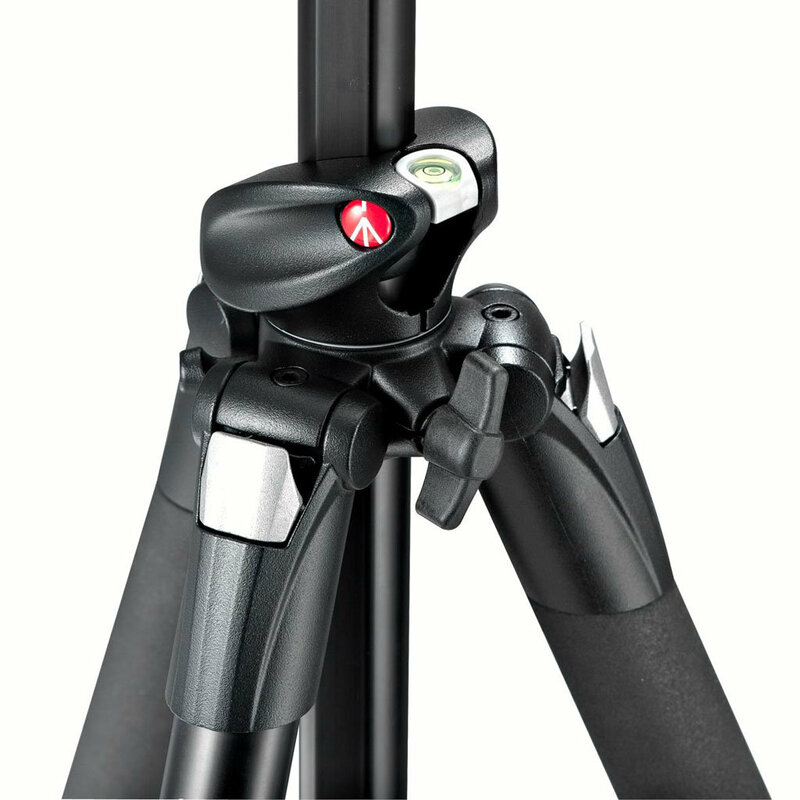 The tripod also has padded legs, which makes it very comfortable to carry. MINUS: It’s crazy easy to get your fingers caught in the tripod legs fasteners. Be careful otherwise you pinch yourself. Hard. The weight can probably feels like something bad, but I think rather that there it provides stability. 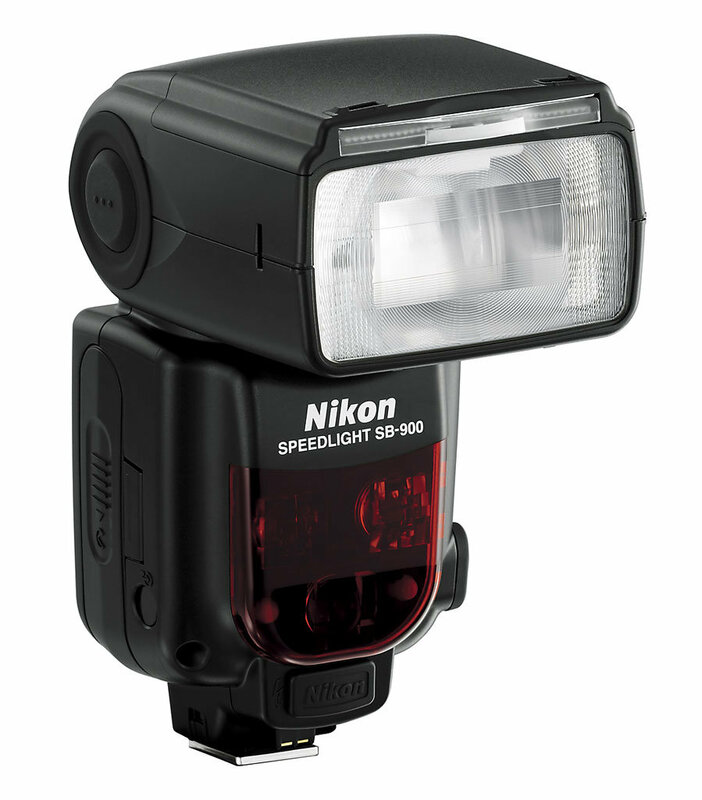 PLUS: An amazing flash that really delivers. Lot a juice in the light and good light quality. I almost alwyas use my SB-900 as master, and SB-800’s as slaves. Absolutely divine. A flash to love. MINUS: Hopeless menu system with incomprehensible logic. It takes time to learn, and once learned, it still takes a lot of time to change the settings. Bulky solution when using the fifth battery for faster charging. 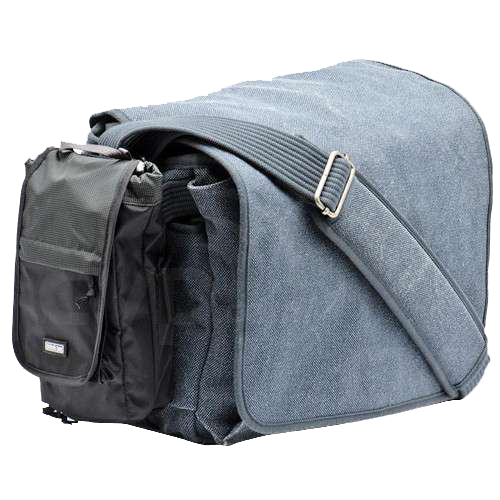 PLUS: Simple and handy bag when you just want to take your house and lens. 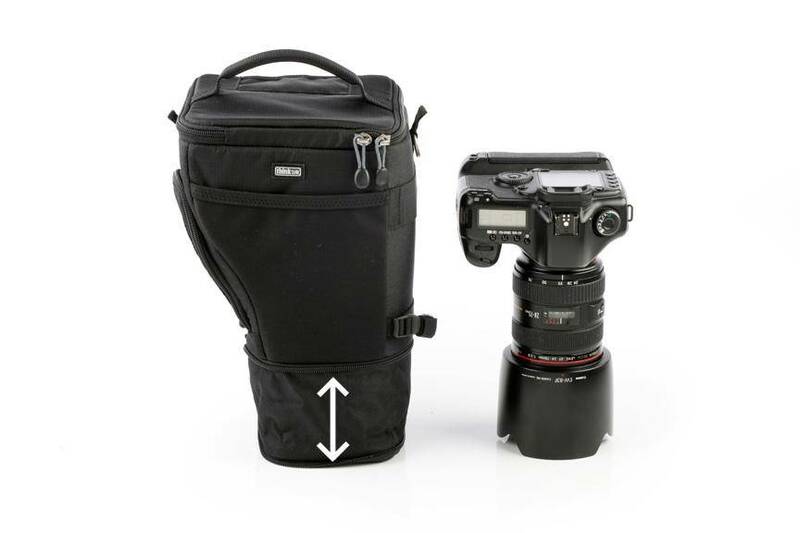 Brilliant feature to lower the bottom of the bag to make it hold a telephoto-lens. The bag holds my D800 with a batterygrip. Clever raincover you can unfold. Completely crazy good quality. MINUS: The shoulder strap is completely useless. It slips of all the time. It’s clear that it is intended to primarily be attached to a belt. However, it is easy take off the strap and replace with something else, anything is better. 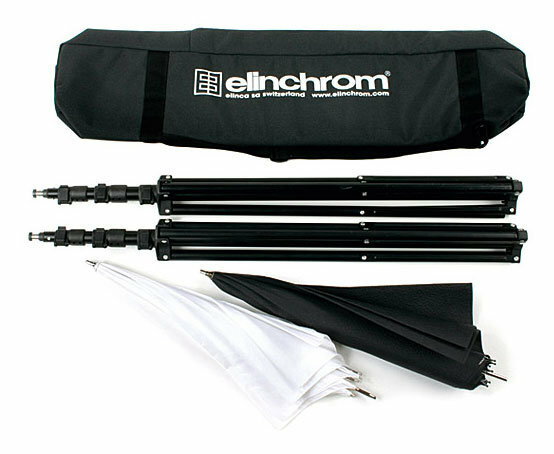 PLUS: Reliable and great for both Speedlights, Studio lights and Elinchrom-strobes. Easy to use. MINUS: Strange solution with rechargeable battery in one unit and replaceable battery in the other. Sometimes it is difficult to determine if the receiver is on or off. PLUS: Locks really hard without having to use force at all due to hydraulics. The knob is large and rubberized which makes it a joy to work with. The location of the tuning knob is also brilliant, you do not need to change your grip to use it. 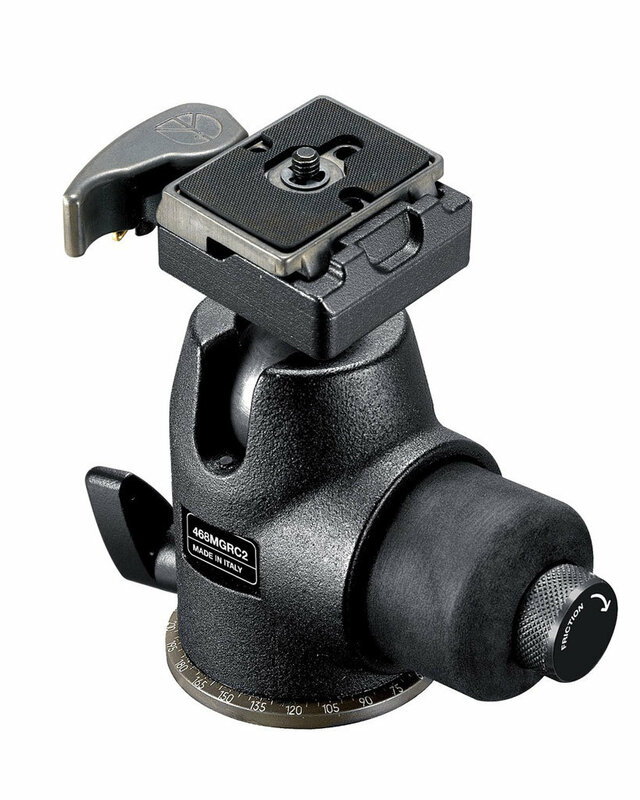 The fine adjustment also allows you to set the friction without releasing all at once. The ballhead is otherwise great and sturdy and can withstand large weights. It is comfortable and smooth in all joints, and panning is really smooth and nice. MINUS: There is not much bad things to say. The only thing I MAY have an opinion on is that the plate is a bit small, which allows it to rotate slightly when shooting shots with heavy optics. However, it’s up to the buyer what plate you choose.